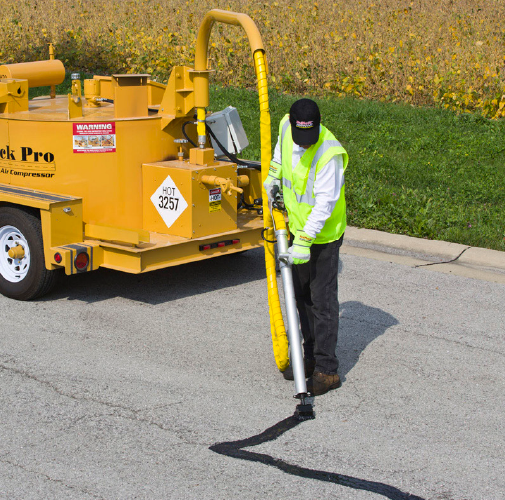 Hot rubberized crack sealant is a blend of asphalt and polymers that is heated to approximately 400°F in specialized oil-jacketed melting kettles. 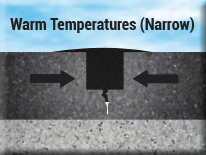 The molten rubberized asphalt liquid is then applied into cracks in asphalt pavement, providing a moisture proof resilient barrier as the material cools. The material is supplied in 25 to 30 lb. solid blocks that are added to melters and heated. 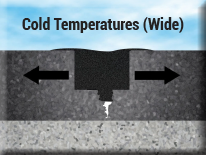 Hot Rubberized Asphalt Crack Sealants exhibit outstanding resilience, flexibility, durability and adhesive qualities – making it the ideal crack sealant for asphalt pavements.